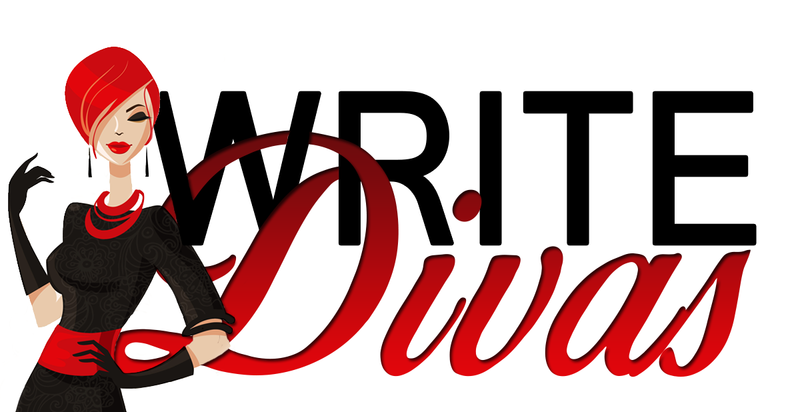 Today, the Divas discuss developmental editing—what it is and what to expect if you hire an editor to develop your manuscript. Developmental editing is an intensive form of editing. It is target and tailored to the specific needs of your manuscript and abilities as an author. The editor, and sometimes editors, may act as teachers, ghostwriters, writing coaches, and creative consultants. You should ask your editor what is included in your edit and what is not. You’ll find that this ranges from editor to editor and it is based more on the editor’s time and skills than any standard in this type of editing. The scope of the edit targets the areas in which the author or the manuscript is most deficient. This is therapy for your words. The edit may be highly technical, highly creative, or perhaps somewhere in between. The reason that you should consider a developmental edit is because most publishers do not take the time to develop manuscripts. If they find a manuscript wanting, they will just turn it down. If you find that you are getting lots of rejections when querying, it’s time to consider getting a manuscript assessment. If the editor who has assessed your manuscript recommends a developmental edit, don’t discount this recommendation. It could be the difference between a manuscript publishers want and one they do not. There is no specific timeframe in the revision process during the developmental edit. Your editor may set a period of time she will dedicate to your project, but there is no one-size-fits-all standard. Generally, development is reserved for completed manuscripts that have severe deficiencies. There are many areas in which an editor may develop your manuscript. Common ones are as follows: characterizations, character motives, dialogue, pacing, plotting and technical structure. If you hire an editor to develop your manuscript, expect to engage in heavy rewrites and some painful revisions. It’s never easy when an editor suggests cutting a pivotal character or chapter. A developmental editor works closely with the author. 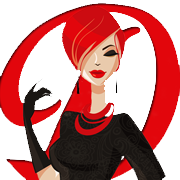 Expect to discuss your plot and characters with her and for her to make suggestions for changes to those elements. There’s a bit of back and forth between the author and the editor, and the edit can be a protracted process. Generally, a developmental editor or the editing house will quote you an overall price for the project. Per word or per pages costs are a bit difficult to define. The editor will read your manuscript and then give you a quote based on how much of their time they believe it will take to improve your story. Expect developmental editing to be very expense, as most tailored things are. So, while developmental editing is worthwhile, keep in mind that it is beyond the scope of other types of editing. This is a content edit or substantive edit on steroids. It is literally blood, sweat and tears for both you and your editor, but you will walk away with a stellar manuscript and lessons that will be the foundation for a vast improvement in your writing abilities.